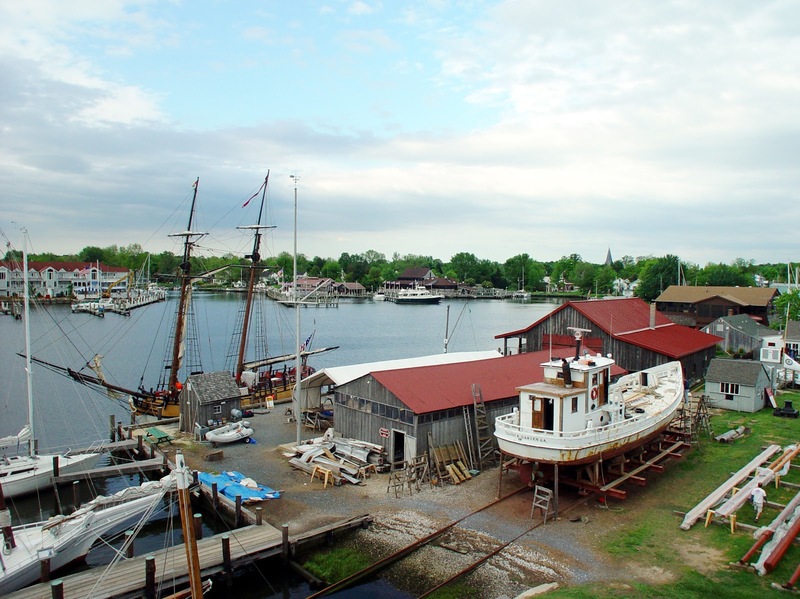 The opportunity to buy an affordable boat and support a good cause will be at the annual Boat Auction held on Saturday, September 3 at the Chesapeake Bay Maritime Museum (CBMM) in St. Michaels. The live auction begins at 1pm, with all the proceeds benefiting the Museum. For 14 years, Labor Day weekend has meant great deals on boats to boating aficionados and first-time boat buyers. More than 80 boats – ranging in size and performance from sailing dinghies to cabin cruisers, will be available to the highest bidder at the 1pm boat auction. Beer and barbeque will also be on sale at this lively event. The museum’s Boat Donations Program Manager Lad Mills takes donations and resells boats throughout the year, holding aside some of his inventory for the annual auction. Mills travels up and down the east coast working with boat owners and potential buyers wishing to support the museum through their boat donations. Returning to the auction this year is a flea market-style tag sale to be held from 10am to 1pm, where visitors will be able to purchase a variety of boating gear, including ground tackle, electrical equipment, hardware, rope or chain, ladders, fishing tackle, and motors. A selection of the boats to be auctioned can currently be viewed by following the “Donate or Buy a Boat” link at www.cbmm.org. All boats are subject to sale prior to the auction. The vessels will also be available for inspection at the Museum several days prior to the auction. Advance bids can be called in to 410-745-4941 until 4pm on September 2, 2011.